Our home office is located at Southside Marina in Pt. 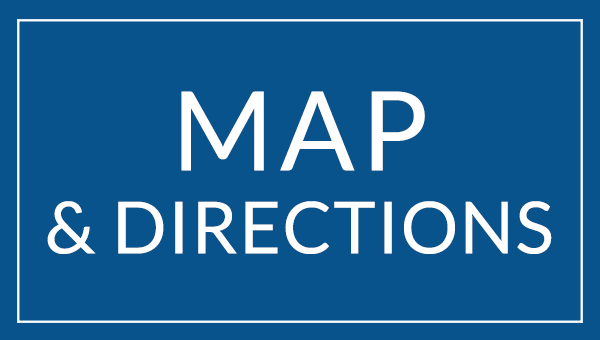 Pleasant Beach and our Florida office is located in Fort Pierce Florida. 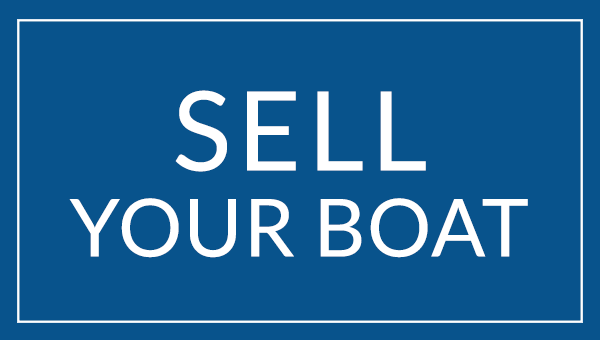 We are a full-service Brokerage with the experience to assist the first time owner to the lifelong yachtsman with the sale and purchase of your boat. Our goal is to make buying and selling your boat an easy, stress-free experience. Our services include advertising and showing your vessel, title transfers and registration, and coordinating buyers with surveyors, financial institutions and insurance agencies. 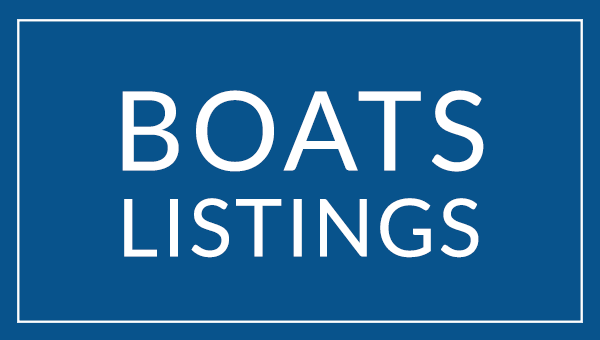 Please visit our Boats For Sale page or call us to find what you’re looking for. We look forward to speaking with you!